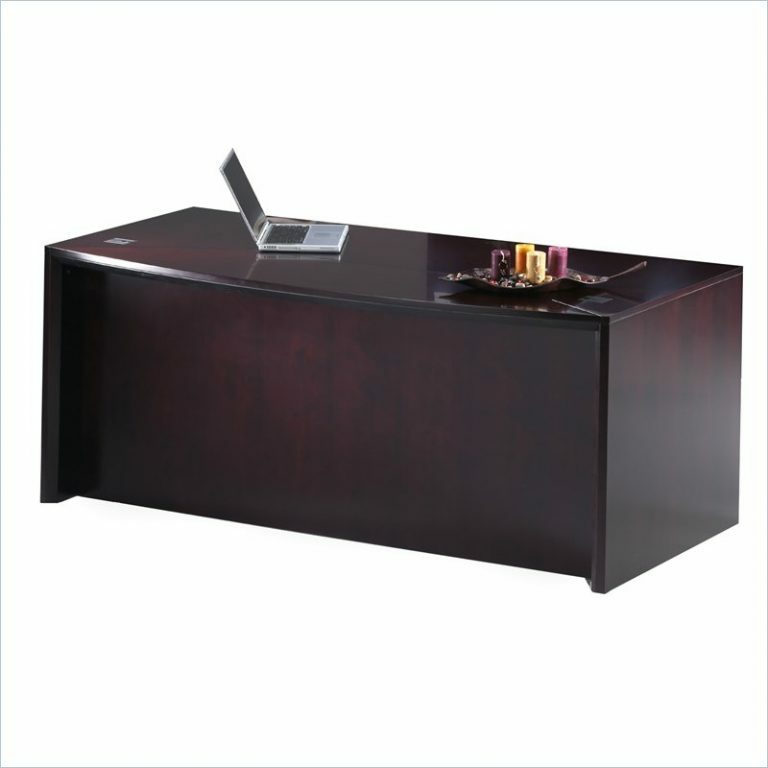 Credenza.Kneespace.Ped Cherryman Amber Credenza with 2 Box/File Pedestals. 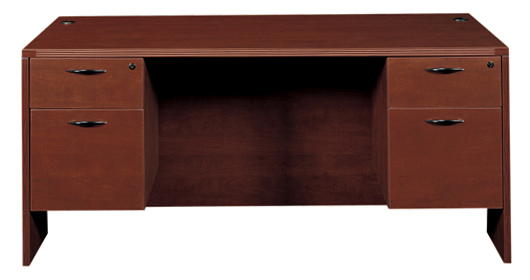 Available Finish in Mahogany Maple & Cherry. 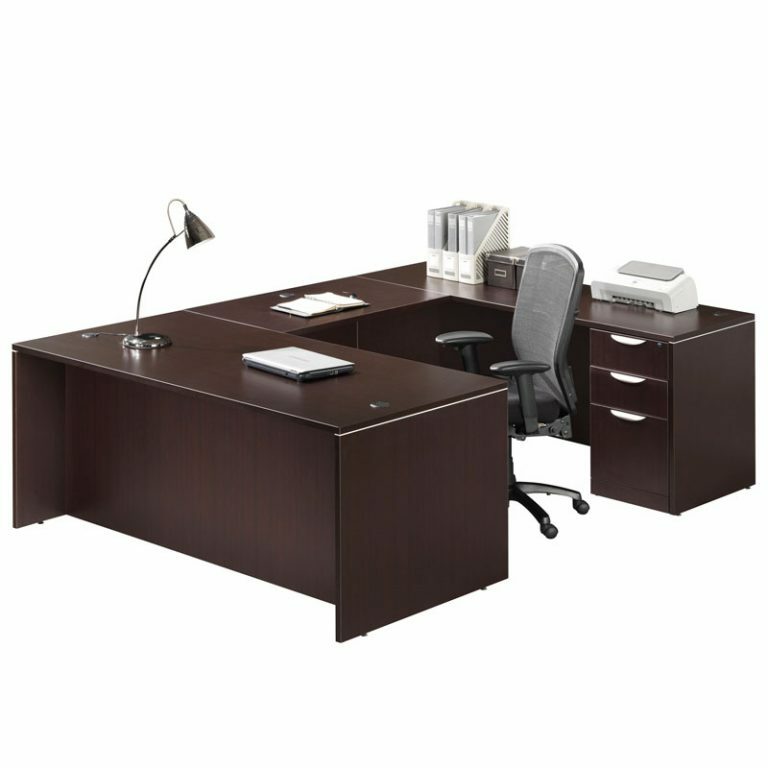 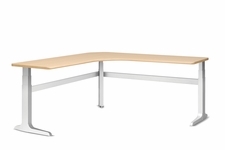 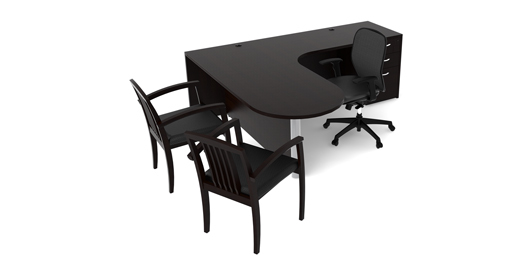 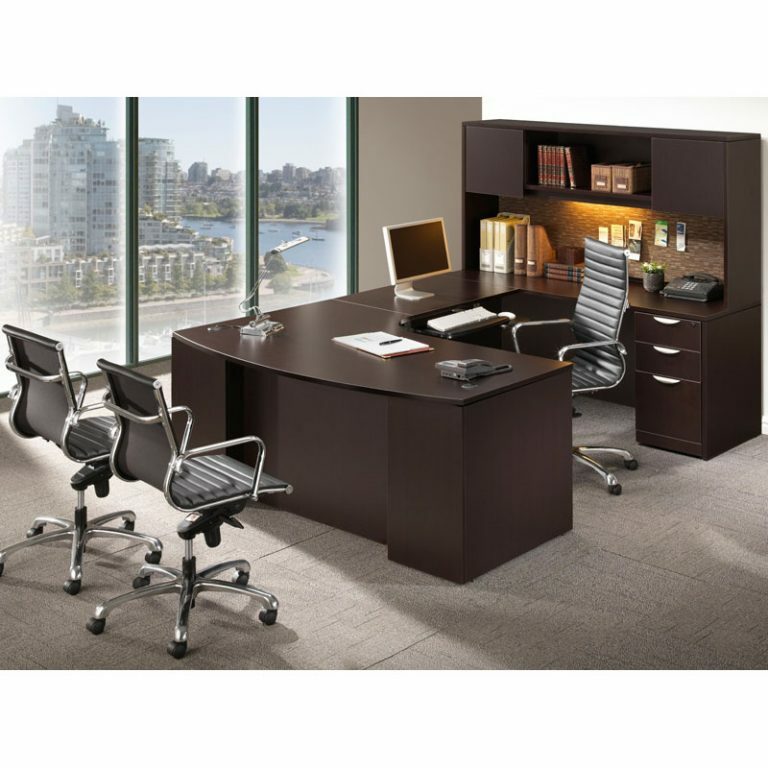 SKU: Credenza.Kneespace.Ped..	Category: New Desks .